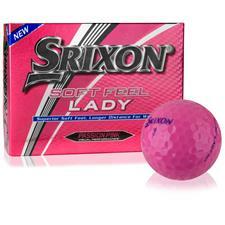 Srixon Golf has quickly become one of the fastest growing brands in golf. 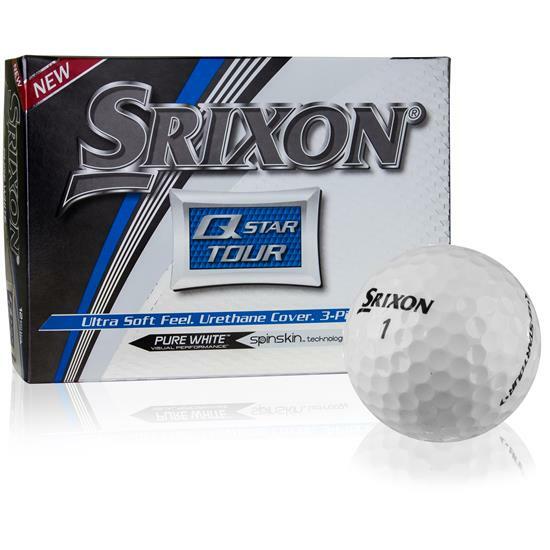 More than 70 PGA Tour professionals have trusted Srixon golf balls in competitions worldwide and that list is steadily increasing. 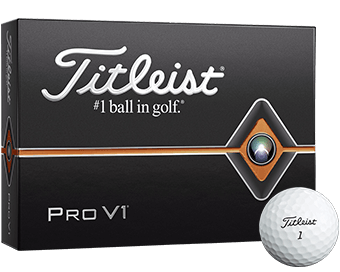 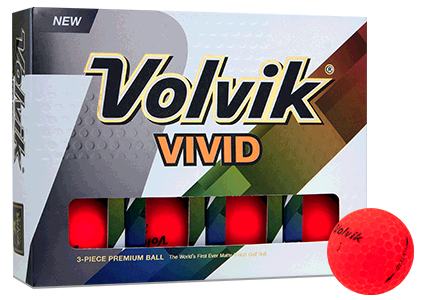 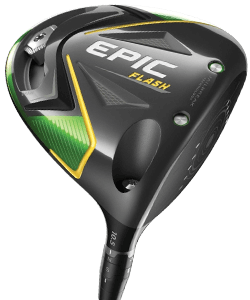 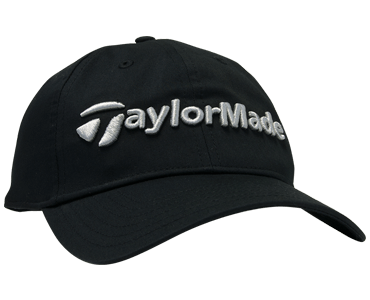 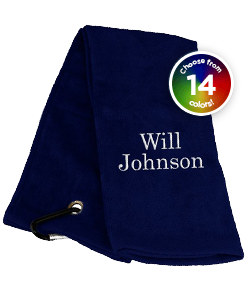 The company has experience in producing high performance golf balls since 1930 and its full line of golf balls caters to golfers of all skill levels and needs. 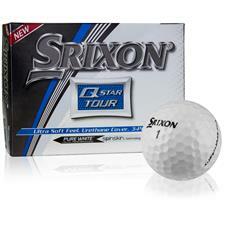 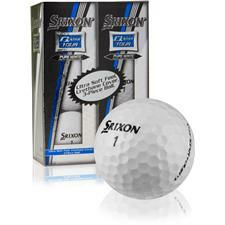 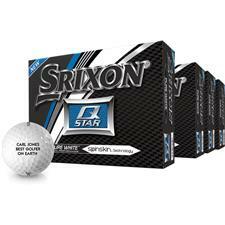 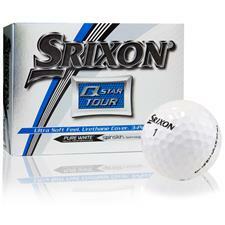 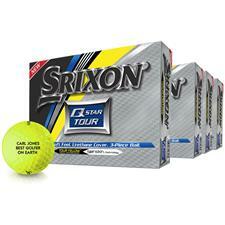 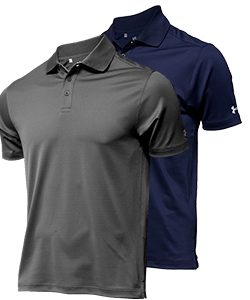 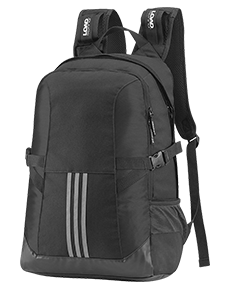 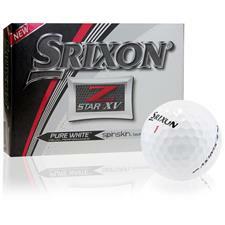 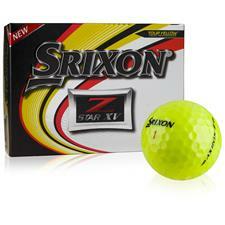 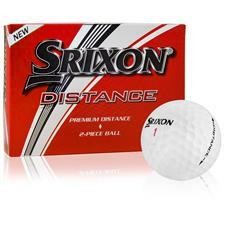 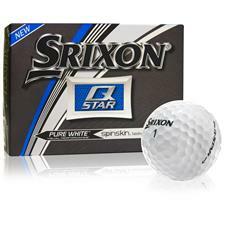 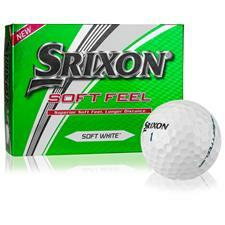 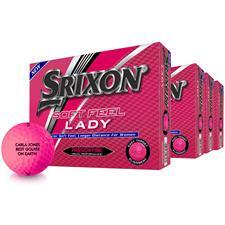 In addition to golf balls, Srixon produces a selection of high quality golf clubs, gloves and accessories.